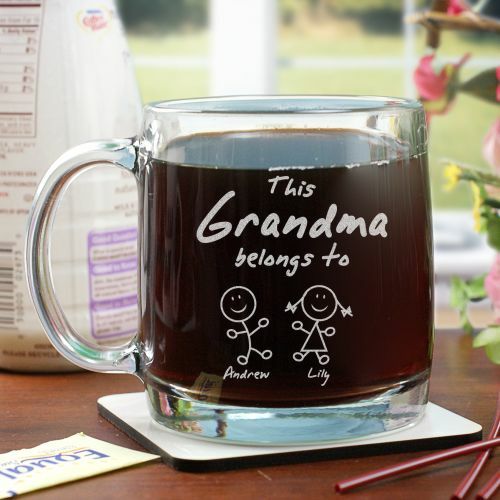 Perfect gifts for Grandparents. I think they really liked them. I hope they will last; only time will tell.